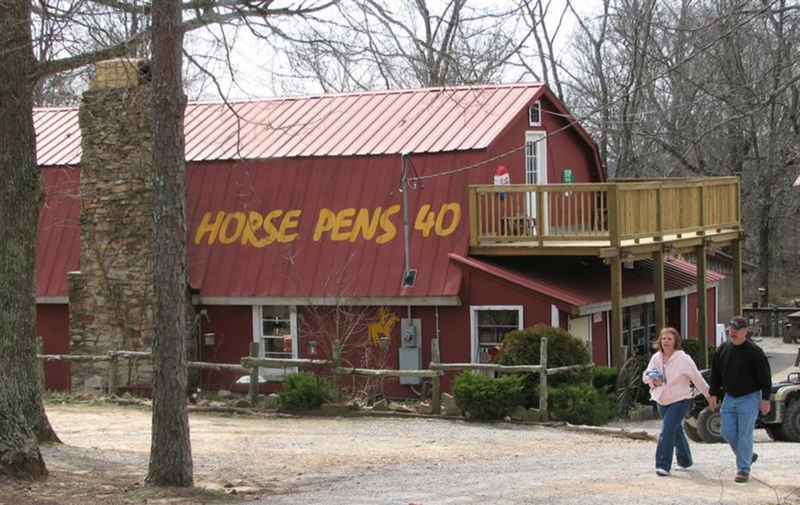 Horse Pens 40 is in a league of its own. 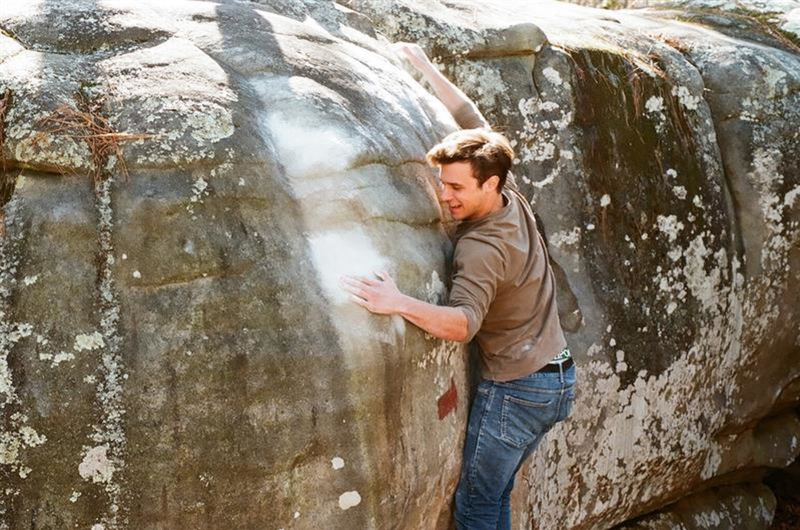 You won't believe some of the sandstone routes you'll find here, and after a long day of excellent climbing, stay for a while and enjoy the many amenities within the park. 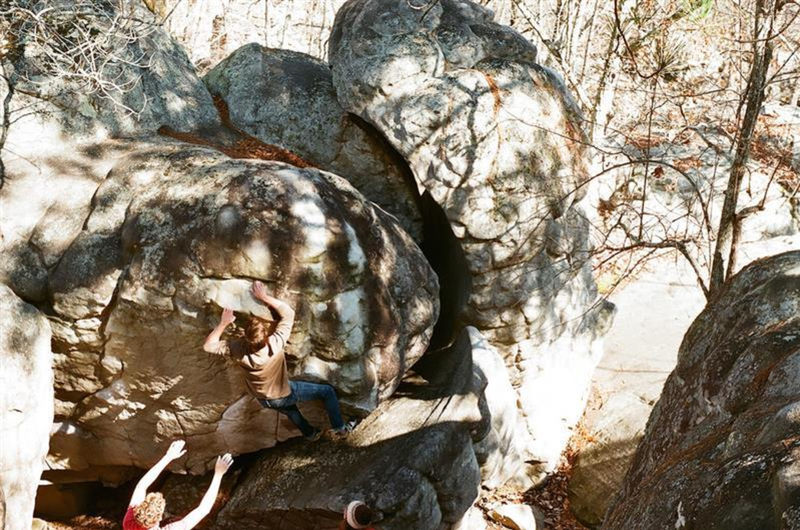 Northwest of Birmingham atop Chandler Mountain, Alabama’s third tallest peak, sits the crown jewel of Southeastern bouldering. When the original deed to the land was written, three 40-acre plots were allocated and named “the Home 40, the Farm 40, and the Horse Pens 40.” Sure, the Home and Farm are all well and good, but the Horse Pens is really what it's all about, as they've made a name for themselves as a world-class bouldering destination, and undeniably one of the best boulder fields in the country. 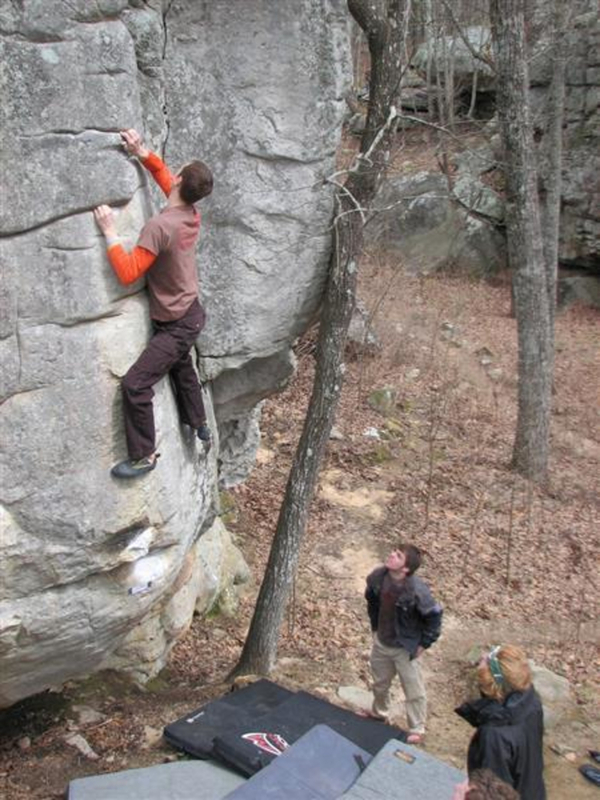 Climbers from all over the Southeast, United States, and world flock to this sandstone mecca when the temperatures are ideal for delicately scaling the distinctively water-grooved boulders and the smooth slopers Horse Pens 40 is known for. 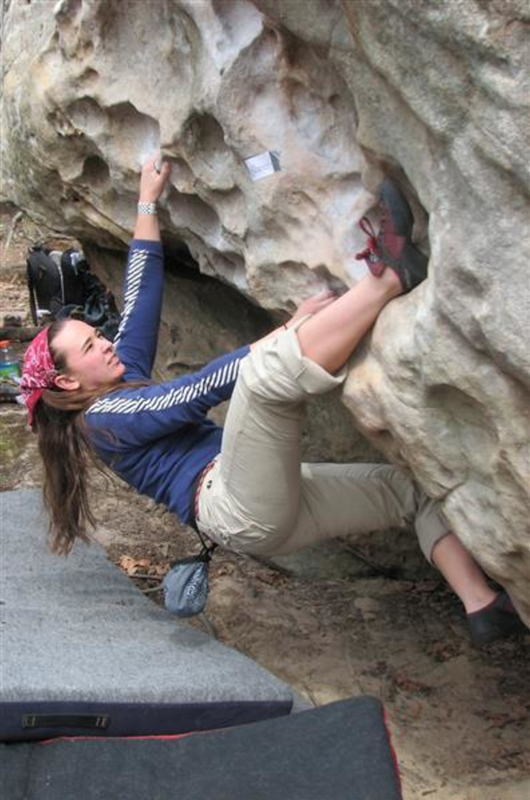 Horse Pens 40 is one of the most concentrated boulder-fields in the world. With hundreds of problems ranging from V0- to V12, the quantity and variety of rock to climb on should make a trip to Horse Pens a top priority for any boulderer. While HP40 is most recognized for its smooth, bulbous slopers and sometimes-sketchy mantling top-outs, there are also pumpy overhangs, blank slabs, and crimps galore. A 6-mile labyrinth of trails meanders through the boulder field, attesting to the scale of HP40. Your forearms will give out long before you put a dent in your tick-list, so thankfully HP40 makes it easy to stay for a weekend, or week, or even month—and you may not want to leave. On-site camping, restrooms, showers, cabins, RV hookups, and a general store that serves breakfast, lunch, and dinner make it easy for climbers to comfortably extend their stay and finish their projects when sending conditions roll around. 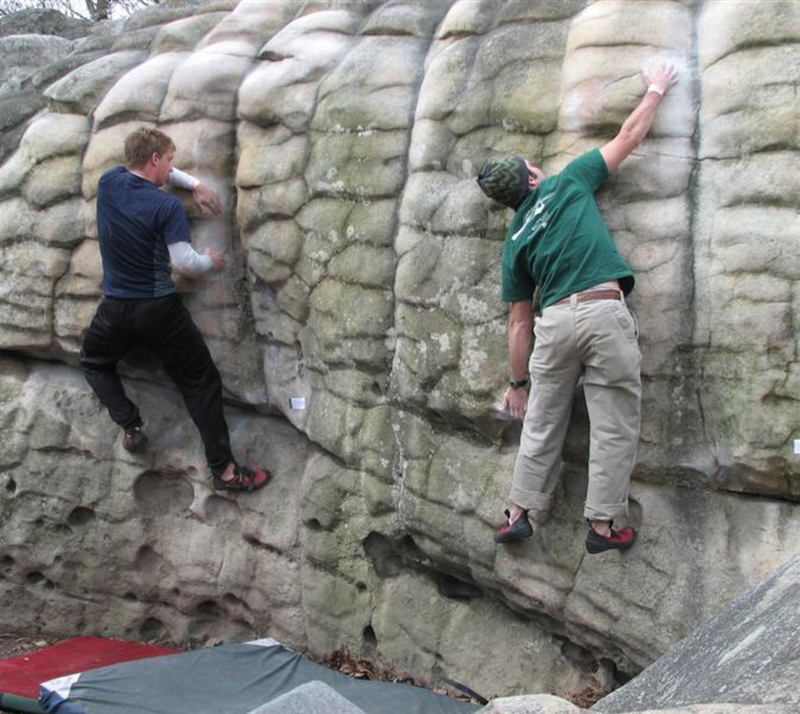 The park also hosts climbing competitions and music festivals throughout the year, so give them a call or check their website to be sure you’ll have a quiet outing. Truly unique rock formations emerging from the soil in the heart of the Sandstone Belt. There are countless problems for climbers of all skill levels, all staged in a beautiful and historic setting. 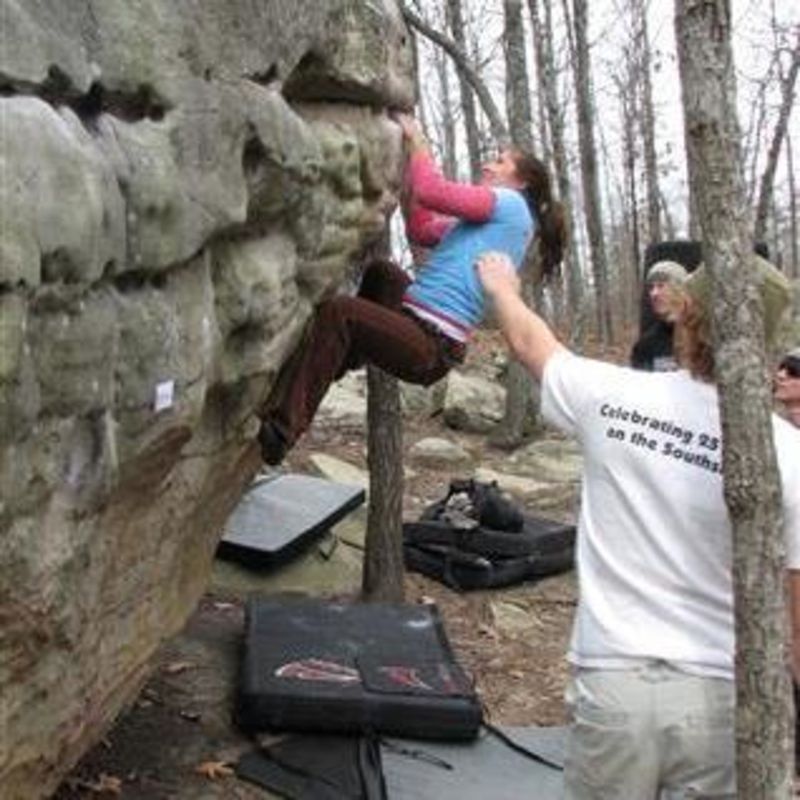 Easy access, an insane amount of classic problems, and comfy camping sets HP40 apart from any crag in the South. 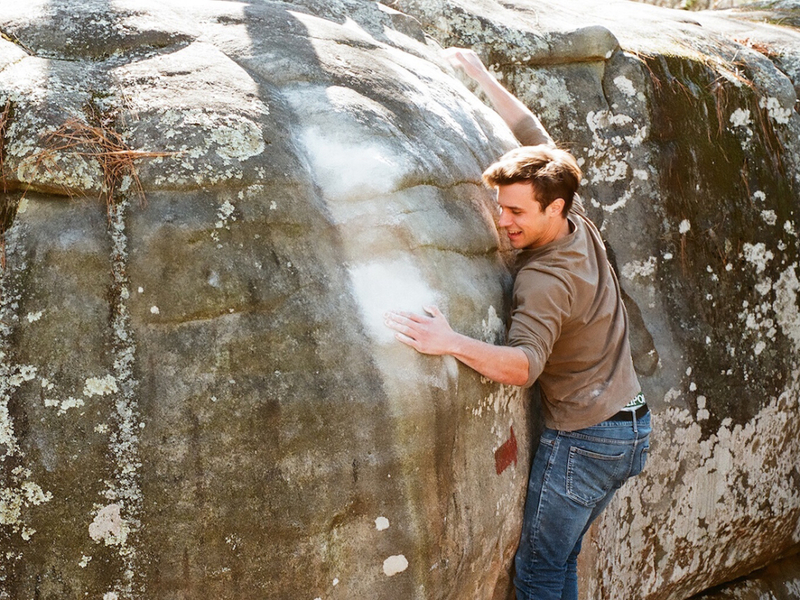 Anyone with a pair of shoes, a crashpad, and some chalk will be more than satisfied with a trip to HP40. It’s a great place for anyone, from beginners all the way up to the professional climbers who visit when the season is right, and everyone in between. 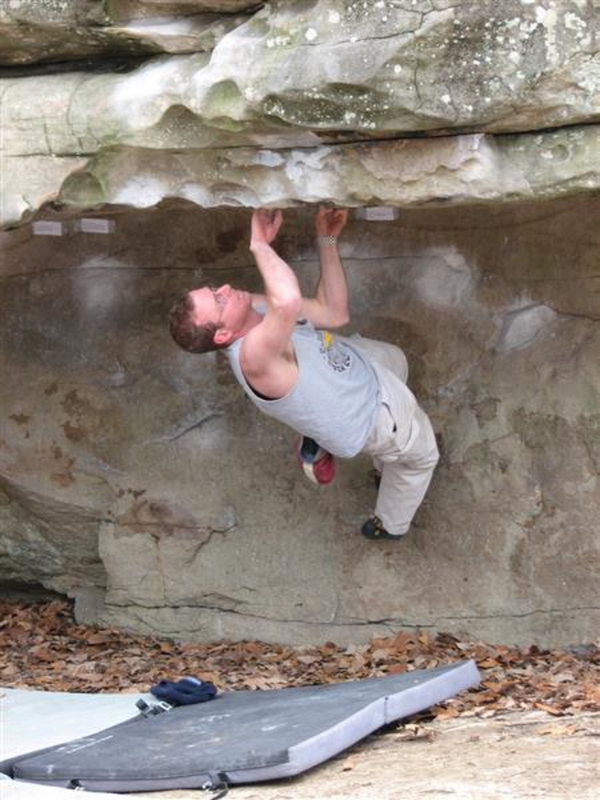 While there are problems ranging all over the V-scale, the amount of V3 – V7 moderates is staggering. Bring a friend and/or family and enjoy as a group or solo. Parking is obvious and plentiful, just near the front gate, which sits only a few hundred feet from the entrance to the boulders. The park is open for day use 7 days a week from 9:00 a.m. to sundown for an $8 fee. For primitive campsites and RV sites, the fee is $15 per person, per night. Shoes and crashpads are also available for rental for smaller fees. The park operates as cash only, so bring plenty, especially if you’re camping as the breakfast at the restaurant is not to be missed. 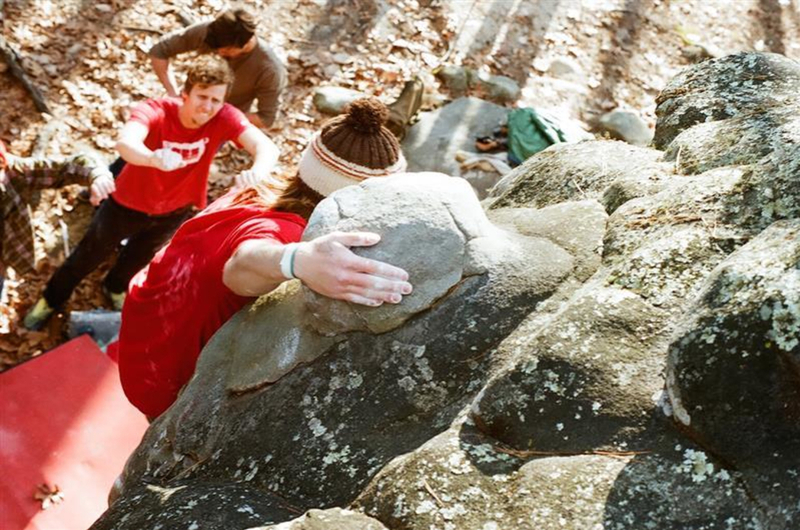 Night bouldering for campers is free, and definitely worth trying.